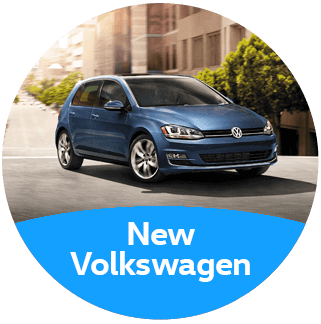 Discover all of the newest Volkswagen models at the best prices at Findlay Volkswagen St. George in St. George, UT. 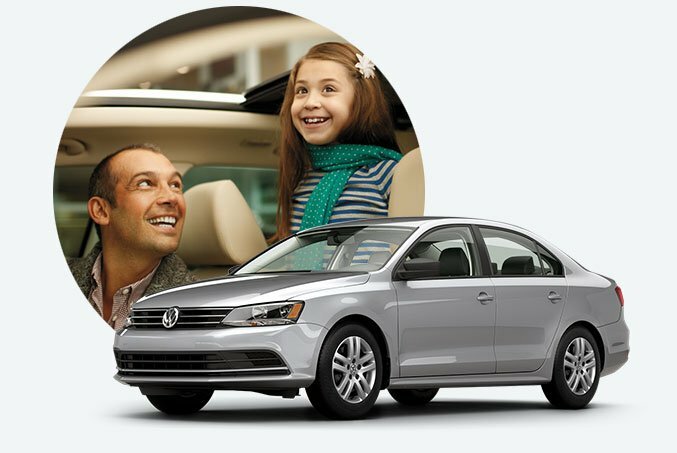 Whether you’re looking for the premium Atlas or sporty Alltrack, you’ll find it at Findlay Volkswagen St. George. 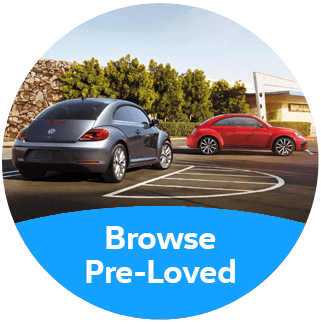 For even more great options, be sure to browse our large selection of used and certified pre-owned models. 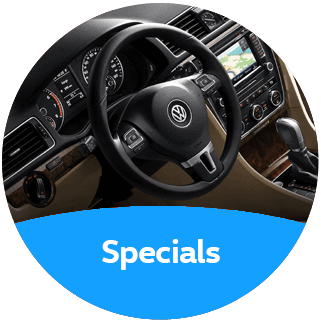 We also have a certified Volkswagen service department on site for all your automotive repair and maintenance needs. 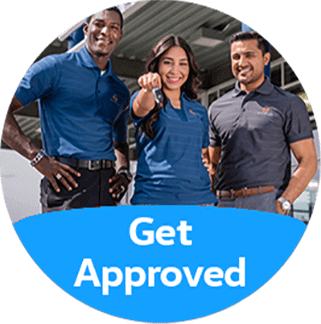 Are you looking for great financing options? We can help! 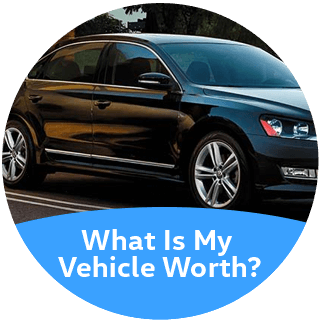 Our team of experts will work with you to find the best financing opportunities for your financial situation. 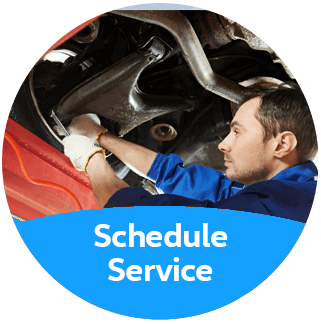 We proudly serve drivers from across the region, including Mesquite and Las Vegas, NV and Cedar City and St. George, UT. Stop by and see us today!